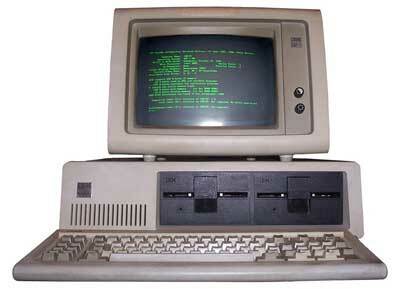 The development of computer phases is called computer generation. The computer comes into the existence during second world war. 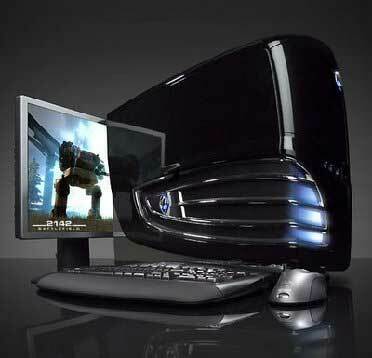 The computer was developed in five distinct phases is known as the generation of computers. Each phase is characterized by the type of switching circuits used in the computers. The computers that were produced in this duration used Vacuum Tube and called the first generation computer such computers had been very big heavy and with a large number of internal circuits but had a small amount of information. 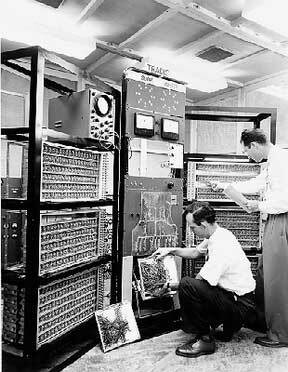 The first electronic computer of first generation computers was the ENIAC (electronic numerical integrator and calculator) which was developed by J. Presper Eckert and J. W. Mauchy at Pennsylvania University in U.S.A the other developed computer of the first generation were Uni vac, ED SAC, and ED-VAC etc. The computers developed in this duration used transistors in placed of vacuum tube these computers were faster, cheaper and smaller in size than those of first generation computer these computers were having magnetic tape , disk storage for memory the development of high-level programming language such as FORTRAN , COBOL ,Algol etc. 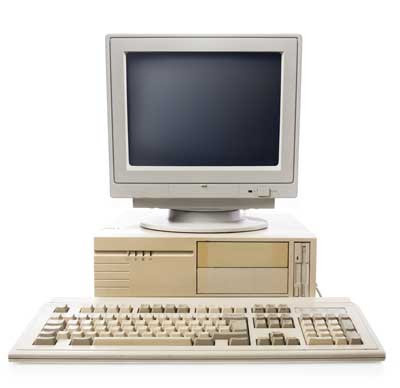 These computers were used for the commercial application such as payroll , inventory control production planning and general laser system that were also developed. Low heat, production so lower system failure used for producing commercial and other purpose application. Supported machine and assembly languages. The computer developed in this duration used small integrated circuits intend of vacuum tube or transistors. These circuits were known as chip connecting of the transistor, resistors, and capacitors. These computers were smaller faster more reliable with larger memory and lower power consuming than those of second generation computer. The high-level program language such FORTRAN FORTH, COBOL 68, BASIC LOGO etc. were developed for a high-level programming language. 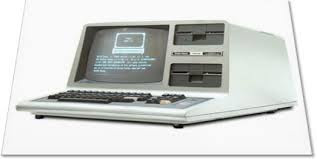 Instead of punched cards and printouts, users interacted with third generation computers through keyboards and monitors and interfaced with an operating system. 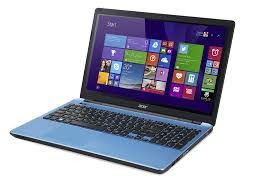 These computers are smaller in size , cheapest price , highest in prominent technology and used , faster in speed and accuracy among all generations. This generation has also given the developments of more refined high-level programming languages and the database such as COBOL , PASCAL , DBMS , ADA etc. 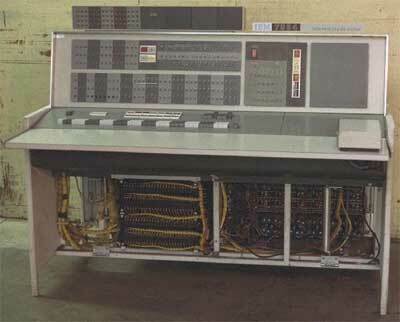 The computers developed during this period used very large scale integrated circuits. The computer of this generation used a microprocessor that was the signal silicon chip having the entire computer system with about the 50 thousand transistors minicomputers, portable computers, and the supercomputer is the 4th generation of computer. Higher programming languages and database. The computer of this generation processes this computer will be having artificial intelligence that is based on taking decision independently. These computers will intelligent to do work enough themselves. They will have knowledge of what and when to do. These computers will be able to reason to drain useful conclusion about the world to understand a natural language used by as or comprehend a visual scene and to perform other required human types of intelligence. The scientists are at work to develop the computers with artificial intelligence. more user-friendly interfaces with multimedia features. 1. What is computer and it's related terms?